This is an interesting analysis, as it has always bothered me that Vitamin E supplements appear to be cancer-protective in some studies and possibly harmful in others. 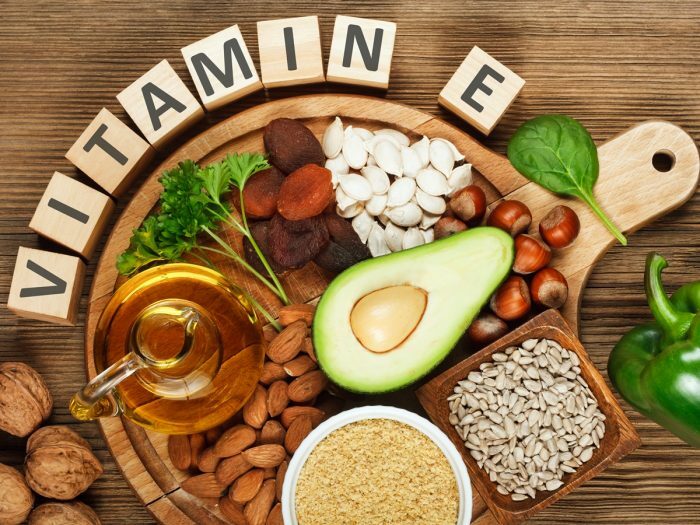 A new study, " What dictates how vitamin E supplements affect cancer risk?” published in Healthline/Medical News Today shows that both outcomes are a possibility and also explains why. Depending on your genetic composition of COMT, you may receive a protective benefit from Vitamin E, a neutral effect, or actually become at higher risk of cancer from Vitamin E. Once again, genetics will change everything, even how we view confusing supplements like Vitamin E.